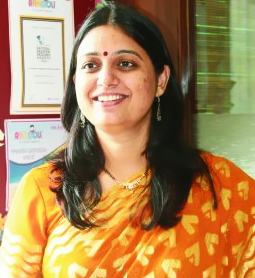 RANGOLI is a premium brand operating through franchises having 70+ pre-schools across Western India, two K-12 schools, i.e. Rangoli International School (RIS) at Gandhinagar and Mehsana along with one Primary school (RPS) at Baroda. It is an initiative of PRATHAM EDUCARE Pvt. 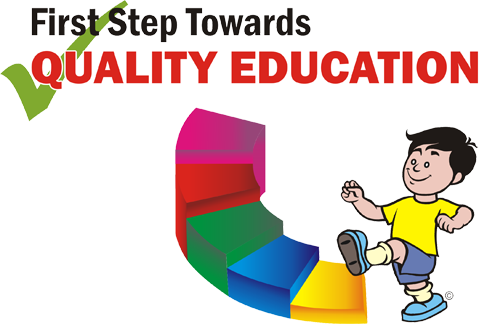 Ltd. (PEPL), a company promoted by eminent educationists, successful management professionals and personalities committed to the case of bringing about the much-needed changes in the prevalent system of education. RANGOLI has been awarded with the Top 100 Franchisee Opportunity Award 2016, Best Preschool chain of the year 2017, 20 most Promising International School in India 2017 and Academic Excellence award 2017. Join RANGOLI, as it provides the aspiring investors and entrepreneurs an opportunity to have a safe and secure investment option. Experience a holistic support system through all the phases, right from setting up, running and smooth operating of a school. It promises faster growth, rapid chances for business advancement and minimum chances for failure as the product/service/brand is already proven. Mr. Prahar Anjaria is the founder promoter and chairman of RANGOLI group of institutes which is operating currently more than 70+ preschools and 3 schools spearhead across western India. An Engineer by qualification and educationist by passion he has done B.E. from Nirma Institute, Ahmedabad and post-graduation in systems from Gujarat University. 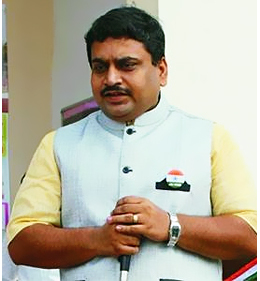 Post qualification, he served on various leadership positions with MNC Company (Fortune 500 Company) for eight years, in Mumbai before starting education institutes. He is an expert faculty with various management institutes and universities. He expertises in the field of implementation of critical concepts in real life scenarios. Make learning a matter of sheer joy. Give teachers the esteem and space for realizing their potential. Lay equal emphasis on both playing and learning. Lay the understructure for the holistic development of children. To inculcate a sense of empathy in students and to help them develop strong belief system so that they get the courage to act upon it. Promote life skills which include flexibility, initiative, social skills, productivity and leadership. These set of skills are needed to develop in order to succeed in the information age. To make them realize their dreams and to facilitate them to achieve it.